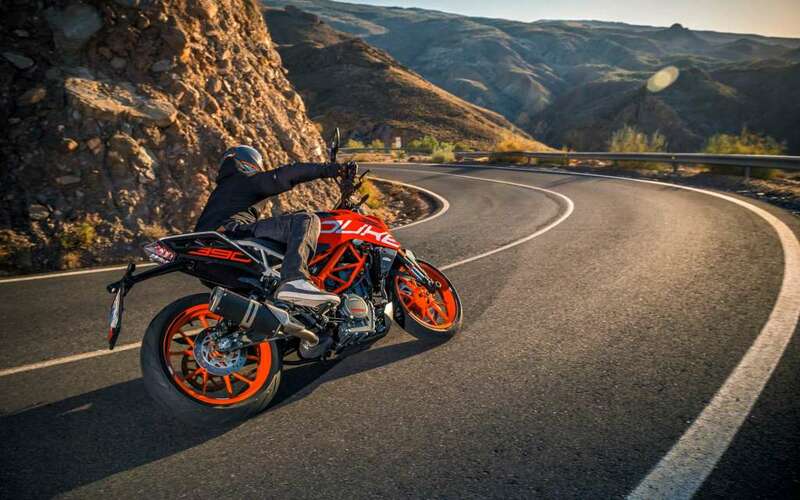 The KTM 390 DUKE breathes life into values that have made motorcycling so amazing for decades. 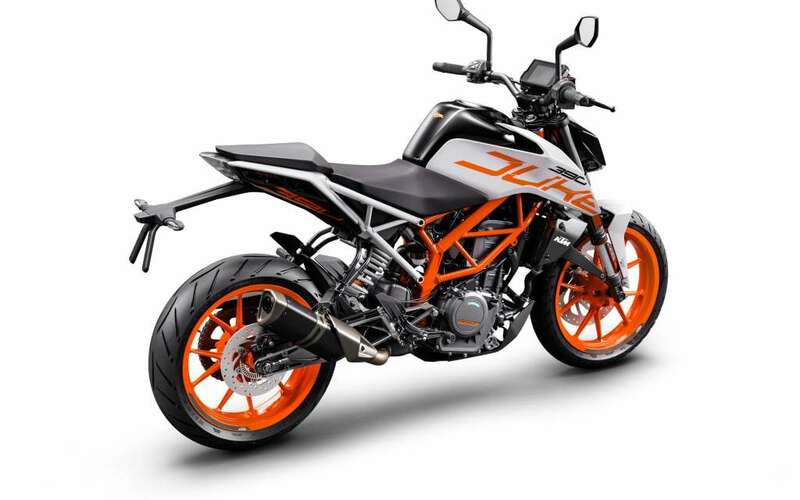 It combines maximum riding pleasure with optimum user value and comes out on top wherever nimble handling counts. 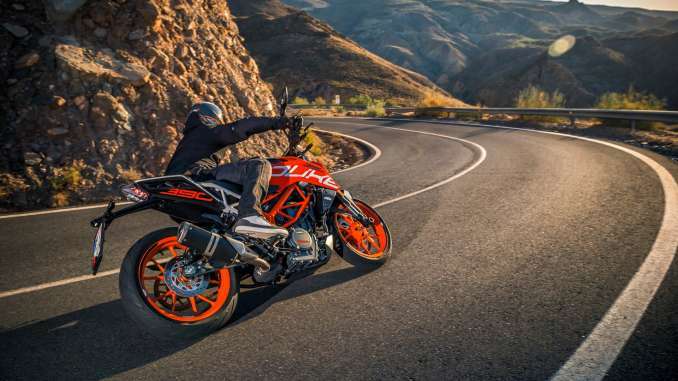 Light as a feather, powerful and packed with state-of-the-art technology, it guarantees a thrilling ride, whether you’re in the urban jungle or a forest of bends. 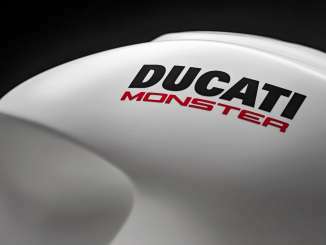 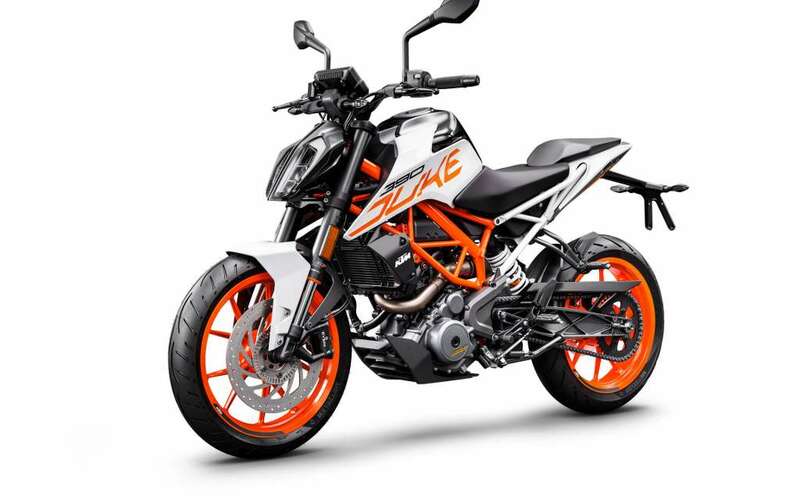 390 DUKE – nowhere you will find more motorcycle per euro. 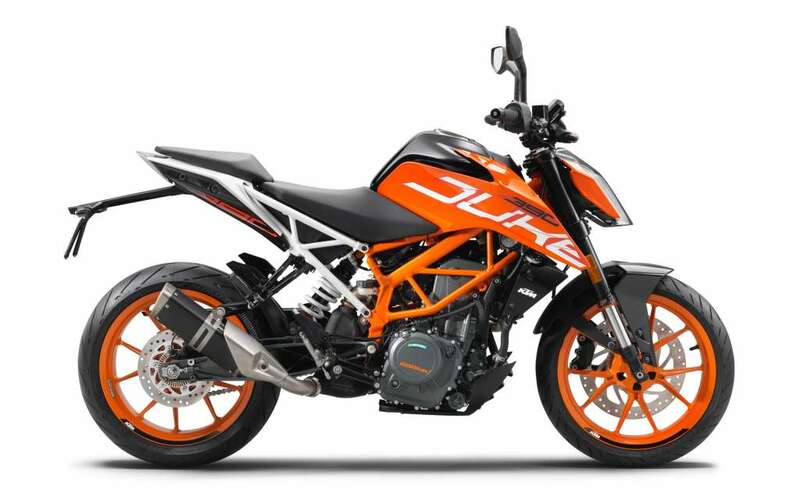 The KTM 390 DUKE’s state-of-the-art, single-cylinder engine with twin overhead camshafts once again underlines KTM’s development strength.